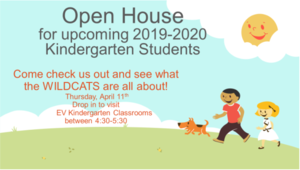 Do you have a student starting kindergarten in 2019? 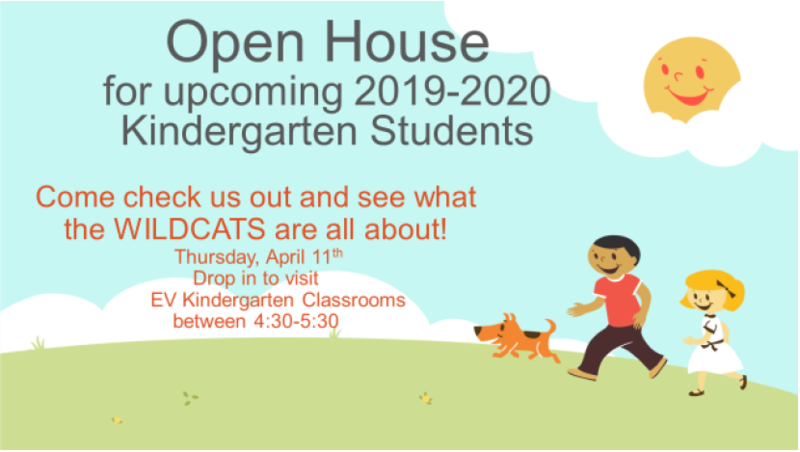 We'd love to see you at our Kindergarten Open House this Thursday from 4:30-5:30. Parents and students can stop by and get a sneak peak at our classrooms, talk with teachers, and tour our school!